Shooting in low light using a smartphone can result in disappointing, poor quality images. 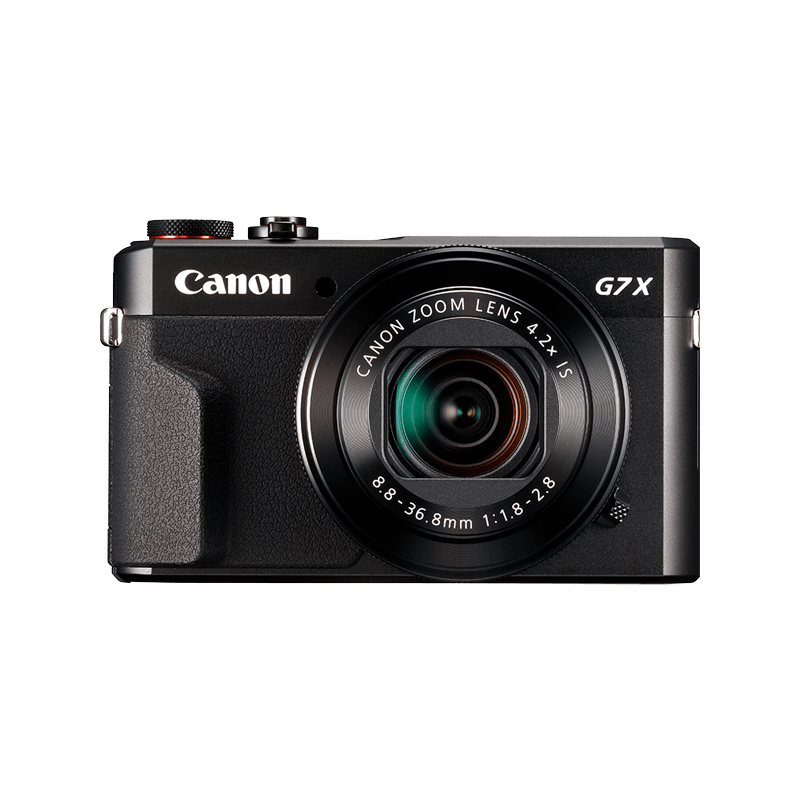 A Canon low-light compact camera use advanced optics, sensors and processors so you can capture more beautiful and realistic results in low light. Using flash in low light shots can ruin the atmosphere of a photo with pale faces, unnatural colours and dark backgrounds. Canon low light cameras with HS System deliver beautiful results without flash – so you can capture exactly what you see. Shooting handheld in low light can lead to camera shake and blurred images, but our low light cameras with HS System, large aperture lenses and Intelligent IS let you shoot handheld in candlelight or at a concert and still achieve sharp results. These f/1.8 lens allows more light into the camera, enabling faster shutter speeds for natural images with less blur. 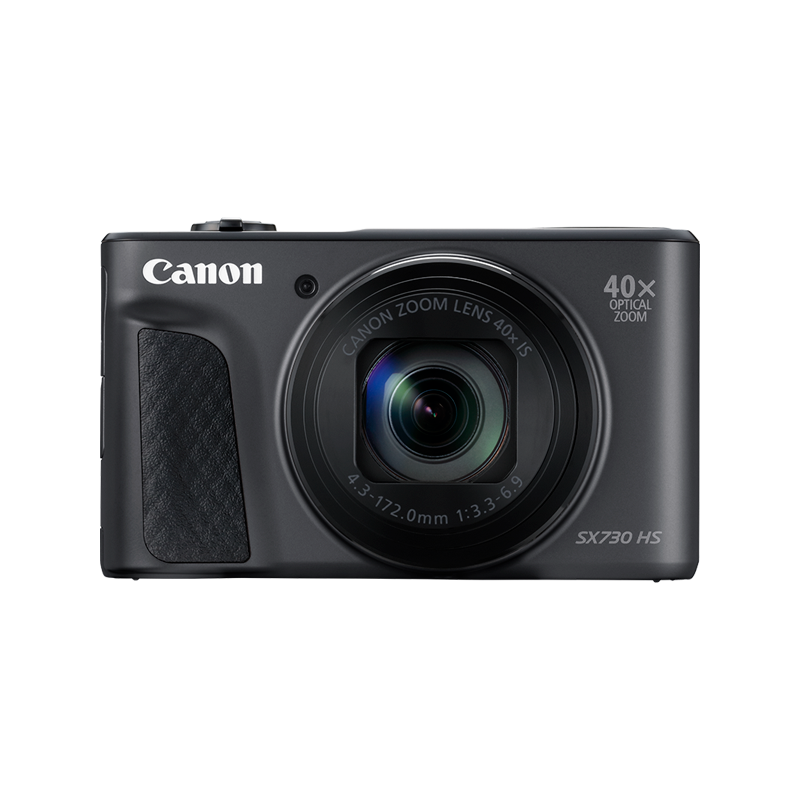 A Canon expert camera with premium fast optics and HS System is the ideal choice if you want to master low light photography. Canon’s pioneering Intelligent IS - an advanced optical Image Stabilizer that combats camera shake – lets you shoot handheld in low light without blur. Versatile and fully automatic, it adjusts to different scenes to ensure superb results.